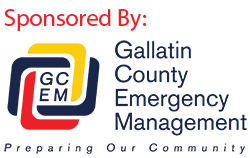 The Gallatin County Sheriff’s Office has decided to add unincorporated communities to our weekend foot patrols in addition to subdivisions. We will be visiting Gallatin Gateway Friday and Wylie Creek subdivision Saturday evening. Please feel free to visit with us as we patrol your neighborhoods.